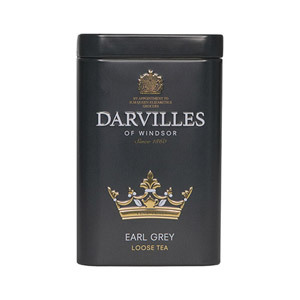 Darvilles of Windsor Royalty Assam Leaf Tea Caddy makes the perfect cuppa! 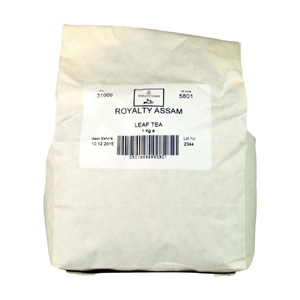 These fine loose tea leaves have a delicate flavour, and are best served with milk and sugar to taste. Enjoy throughout the day with a chocolate biscuit. 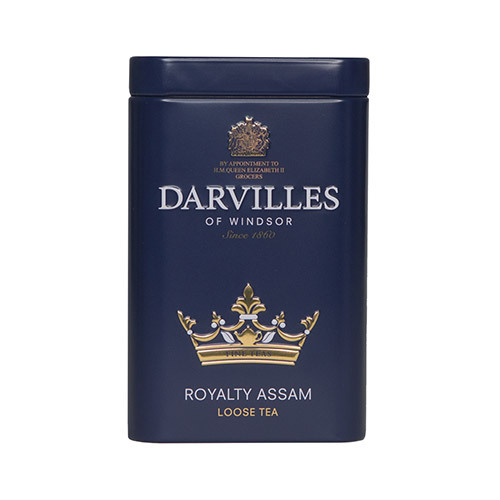 Most popular with customers in United States of America (USA), Poland, Japan, Israel, Greece, Germany and England, but you can buy Darvilles Of Windsor Royalty Assam Leaf Tea Caddy for delivery worldwide. 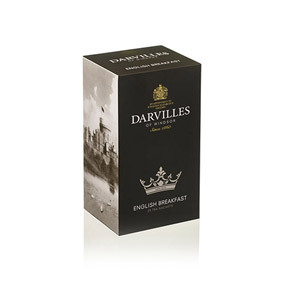 We first tried this tea at a tea room in York Shambles we were so impressed by the fullness of taste that we decided to buy a packet of the tea bags. 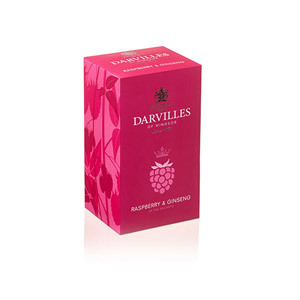 The tea bags were quickly used up and we decided to order a caddy of loose tea and we would not buy any other now. This tea is perfect at any time of day. Would you like to write a review for Darvilles Of Windsor Royalty Assam Leaf Tea Caddy?